This debut novel tells the mystical story of Ava, born with wings and a mostly mute twin brother, and the other extraordinary women in her family. We follow her great grandmother’s journey from France to New York, her grandmother’s loss of her three siblings and her flight to the Pacific Northwest, where her mother is born and tries to make a home. It is a story of love in its many forms, of finding acceptance of who you are, and ultimately coming to terms with the world as it stands. A beautifully told tale with a breathtaking conclusion! Great book club potential and a solid story to share with a mother-daughter group. 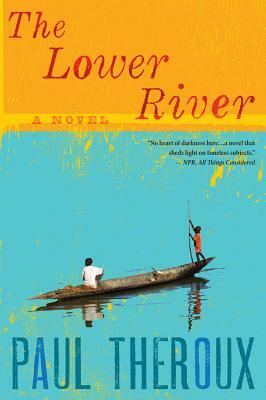 Travel writer Theroux examines the consequences of international aid in this provocative tale of a former Peace Corps worker who returns to the African village he was stationed 40 years ago to find disturbing changes. 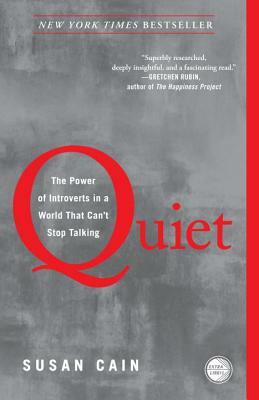 Quiet looks at how our society often undervalues introverts as well as the contributions that introverts have made. This book provides a new perspective of group dynamics which can apply to schools, families, and the business world. Great book to discuss! An emotionally honest look at raising a child with an extremely rare genetic disease. 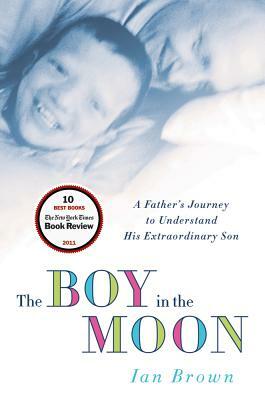 A beautifully written memoir portraying the incredible journey one father experiences in order to understand, accept, and help his son find his place in society. This book brings up many issues about our healthcare system, caregiving, and compassion. 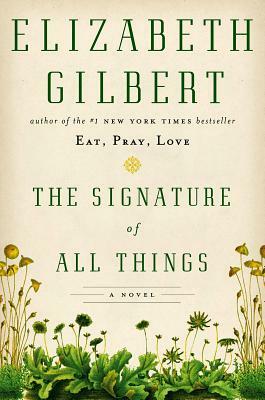 An incredibly moving memoir about the power of books. 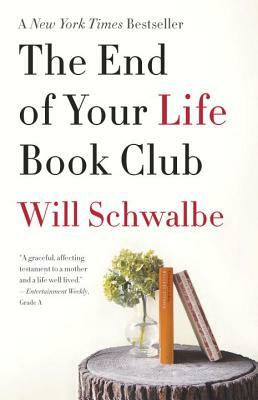 Schwalbe formed a book group with his remarkable mother during her cancer treatment which provided them both comfort and insight during a difficult time. A great list of the titles they read together shows the range of topics and genres they discussed. This is a perfect book group read. We The Gods of Gotham fans have been waiting for this one! 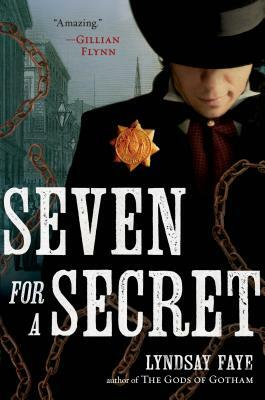 Here is another spell-binding story involving New York copper star Timothy Wilde, the bright but self-deprecating detective now faced with the murder of a beautiful free Black woman and the kidnapping of free Blacks into slavery. Just loved it! Spanning time, countries and characters, never has the discovery and study of plants been so beautifully rendered as through the life of brilliant Alma Whittaker, whose quest for knowledge is simply stunning.